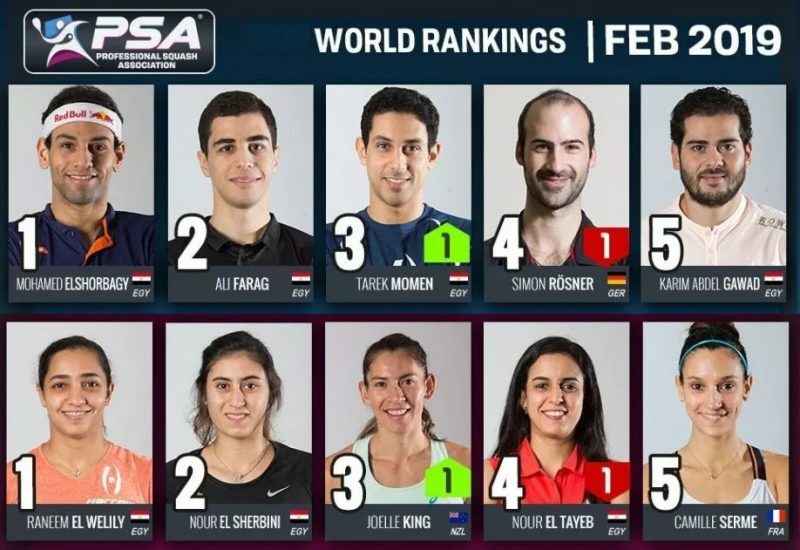 Players from a record 16 nations feature in the top tens of the latest WSF World Junior Circuit Rankings, according to the new August list published today by the World Squash Federation. 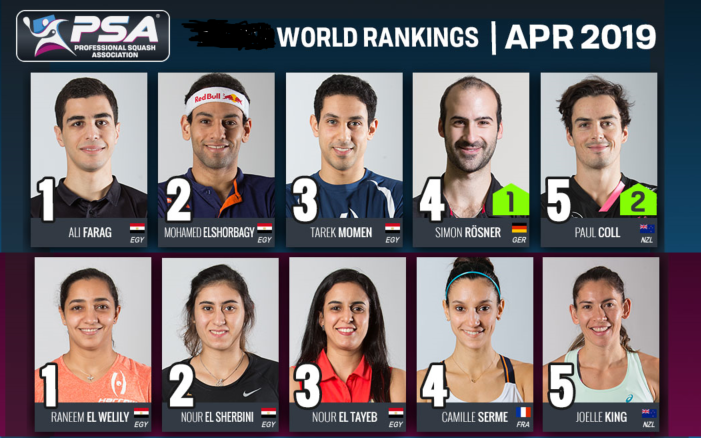 Egypt’s world junior champion Karim El Hammamy tops the men’s list for the first time, while the new women’s No1 is Ho Ka Po, the Asian Junior Champion from Hong Kong. 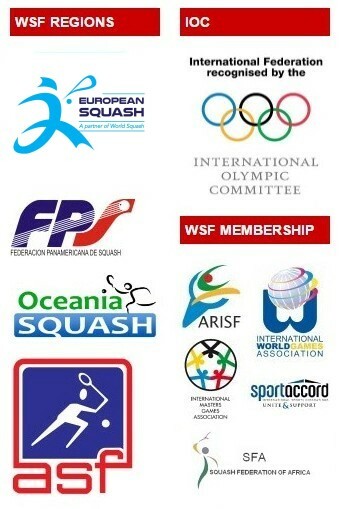 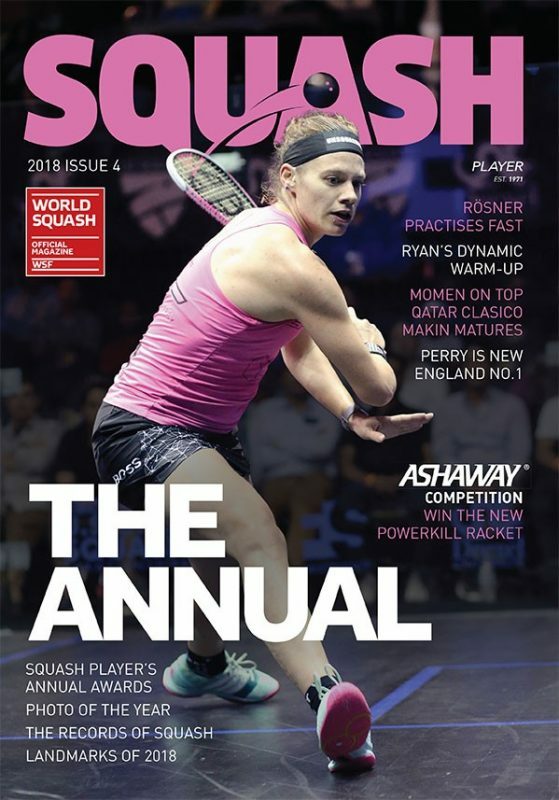 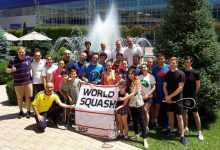 But close behind are players from Peru, Qatar, England, Mexico, Croatia, Jordan, Japan, Colombia, Belgium, Spain, Austria, Canada, USA and France – showing a remarkable diversity of emerging global squash talent. 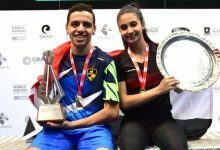 El Hammamy upset the form book by beating top-seeded fellow countryman Fares Mohamed Dessouki in last month’sWorld Junior Championship final in Poland. 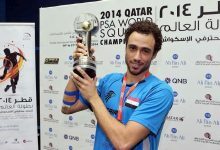 The 17-year-old from Cairo also won the US Junior Open trophy in December. 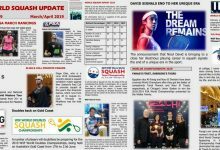 Ho Ka Po has enjoyed a glittering year on the WSF World Junior Circuit, winning the Hong Kong Junior Open trophy before going on to take the Penang Junior Open title in Malaysia and then clinching the Asian Junior crown in Jordan. 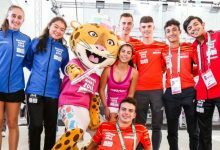 Both number ones are followed closely by South Americans – 16-year-old Peruvian Diego Elias retains second place in the men’s list courtesy of his South American and Pan American Junior title triumphs, while Laura Viviana Tovar Perezleapt five places to put Colombia at No2 following victory in the South American and a runner-up finish in the Pan American championship. 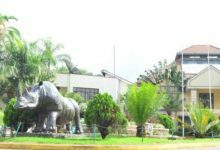 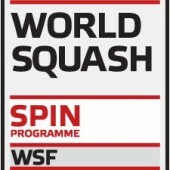 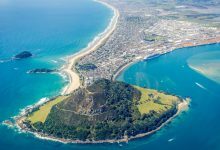 The WSF World Junior Circuit Rankings – based on the under-19 age grouping – are issued quarterly, based on results achieved in national junior opens, regional championships and WSF World Junior Individual Championships.